“Mudbloods” tells the story of the UCLA quidditch team’s trials and tribulations as it works its way to, and competes, in World Cup V.
Simply put, UCLA is the West Coast’s most storied quidditch program, with a regional title and a World Cup finals run to their credit. But what has always marked UCLA’s program, and what “Mudbloods” truly captures, is that the Bruins have never been as cutthroat or over-competitive as their elite competition. 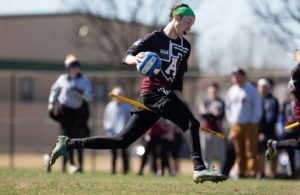 In fact, despite UCLA’s lofty historical significance, the program feels very similar to most other quidditch programs, struggling through the same concerns, like fundraising, that plague everyone down to the newest of teams. And, ultimately, “Mudbloods” works as a film because it is so accessible: Rather than simply being a history of UCLA, it showcases the trials and tribulations that every program goes through. 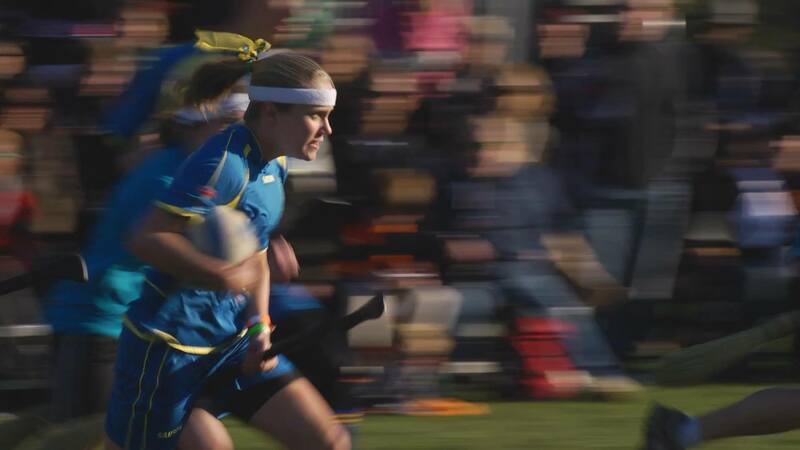 From there, the movie switches gears from the micro level of UCLA quidditch to the macro level of the sport in general. This includes an excellent portrayal of its history, including footage from the very first World Cup between Middlebury College and Vassar College and continuing all the way through the World Cup IV final between Tufts University and Middlebury. For a quidditch historian, this could easily be considered a high point of the film, particularly because any footage from before World Cup VI is so hard to come by these days. The movie’s impressive direction is most apparent in this history lesson, with plenty of little tricks to keep things interesting. Rather than purely telling the story, most of the background is given in video clips, which makes it much more compelling and gives it life. The film also makes sure to give a nod to those unfamiliar with the sport, including the rules and explaining them cleverly and concisely with cute animations. With its players and its history all setup, “Mudbloods” settles into two major storylines—UCLA’s trip toward and at World Cup V and the World Cup planners’ battles with the financial and logistical difficulties of planning such a large event—and smoothly and regularly transitions between the two. On the UCLA side, we see them selling shirts to try to raise the money to cover their plane tickets to World Cup; playing in minor local tournaments as a tune-up; training in scrimmages and drills; working out as a team; and doing just about everything else necessary in the run-up to the World Cup, including dealing with the reality of being placed in a proverbial pool of death with the four-time champion Middlebury. Meanwhile, on the other side of the ball, the IQA is in dire straits as it taps out its bank account and credit in order to afford the rental fee for Randall’s Island. Things go so badly that the organization finds itself a cost or two away from being unable to go any further. While the drama is real, anyone familiar with quidditch knows how it ends: the IQA endured and World Cup V happened. UCLA sold enough t-shirts to finance its expedition to New York and arrives at Randall’s Island. All of our stories converge on one place, with Alex Benepe’s opening speech setting the scene. As their first pool play game begins, Marks summarizes the general spirit of UCLA, imploring his team: “Everyone have fun. 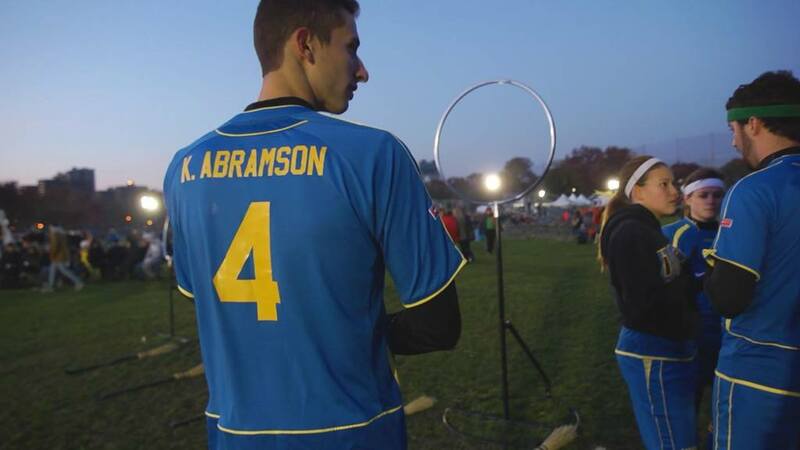 We’re in f—ing New York playing quidditch.” Despite their competitive push, the UCLA team never seems to get too absorbed in the seriousness. When the games start, we get to see some of the highest quality World Cup V footage ever, which to be fair is not saying much. The crown jewel is a pool play match between Middlebury and UCLA in which the Bruins hold the Panthers in range in an incredibly exciting matchup. From that point on, the movie expertly details the highs and the lows of UCLA’s run as they struggle to make it to bracket play and get as deep into the tournament as they possibly can. 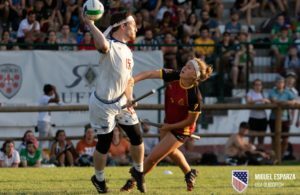 More than anything, “Mudbloods” succeeds as a very in-depth quidditch documentary, covering what is now almost a forgotten period in quidditch history. 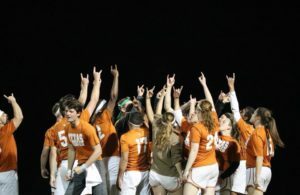 It also is capable of appealing to a wide range of audiences, from people just being introduced to quidditch, to quidditch players who can see many aspects of their own programs in UCLA’s team, all the way to quidditch historians who can enjoy the archival footage. The game may have changed substantially since the time period of the film, but the teams and storylines feel as real as ever. Eighth Man readers can purchase “Mudbloods” on the film’s website and get $1 off the digital download by entering the code “EIGHTHMAN.” The film is also available on iTunes.